Search by neighborhood name or select an area from the MLS map for neighborhood profiles and useful info, park locations, community culture, demographic data, housing market stats, entertainment venues, area events, resources, schools and much more. 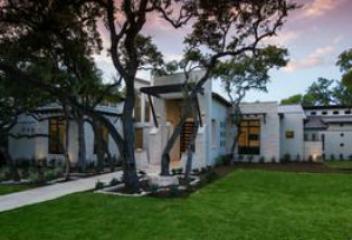 There has always been a great demand for homes in the prestigious Alamo Heights suburb of San Antonio, and for good reason. 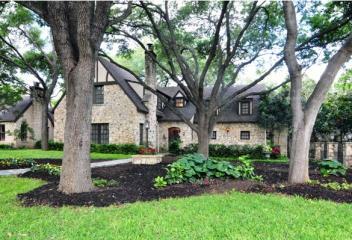 The mid-to-upper-class real estate, along with an excellent quality of life, has made Alamo Heights homes for sale a popular choice for San Antonio professionals and families alike. Anaqua Springs Ranch real estate seamlessly blends the beauty of its natural surroundings with distinctive homes. From rolling hills to deep, lush valleys, complete with sparkling creeks and waterfalls, the natural beauty of Anaqua Springs Ranch is unsurpassed. 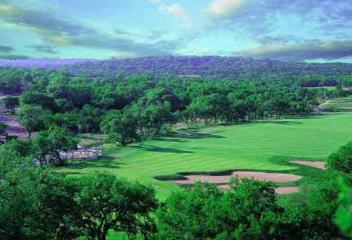 Located just minutes from San Antonio, amidst the gorgeous, rolling hills of the Texas Hill Country, Bentley Manor features one to three-acre home sites and plenty of middle to upper-class real estate. 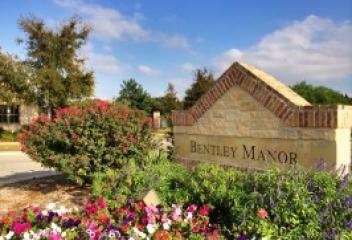 Bentley Manor, because it is located just four miles outside Loop 1604, has become a popular suburb for San Antonio professionals, particularly professionals of the Medical Center. 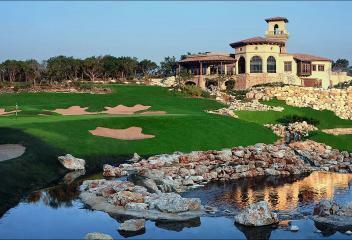 The rapidly growing community of Canyon Springs is located just north of San Antonio’s city limit. 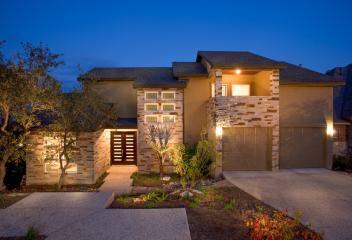 This exclusive community is centered around the beauty of the Canyon Springs Golf Course. Canyon Springs homes for sale are part of several featured neighborhoods, including San Miguel, The Estates, The Trails, The Reserve, The Waters, The Links, The Villas, The Coves, The Enclave, The Bluffs, The Boulders and The Summit. 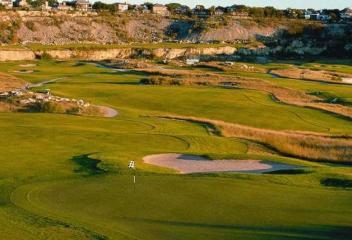 Champion’s Ridge is arguably the most desired neighborhood in North Central San Antonio. From the fantastic views of downtown San Antonio and Stone Oak Park to the estate homes, which can often range from $600,000 to nearly $4 million, it is not hard to see why the Champion’s Ridge real estate community is one of the most exclusive neighborhoods in San Antonio. Beautiful, Tuscan and Mediterranean-inspired estate homes, set among one to three-acre lots are the hallmark of Champion’s Run real estate. 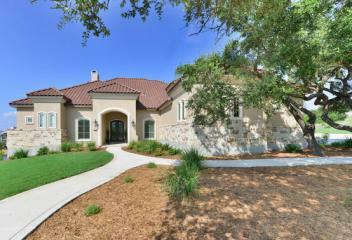 This exclusive community, alongside Champion’s Ridge, boasts some of the most expensive real estate in San Antonio. Search Elm Creek homes for sale with our free custom MLS search! VIP Realty will connect you to gorgeous real estate in Elm Creek and the surrounding community. 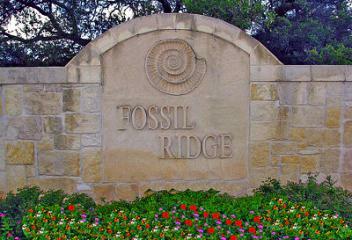 Those San Antonio residents yearning for a country atmosphere but a close proximity to the city are sure to appreciate the community of Fossil Ridge. This upscale, gated development, which is located just minutes from Loop 1604, features one to four-acre home sites and plenty of tranquility from the hustle and bustle of the city. Fredericksburg real estate is quite varied, as it is common to find beautiful, historically significant homes in town, as well as the quaintest of cottages overlooking sprawling vineyards. In other words, regardless of what kind of real estate you are looking for, you can certainly expect to find it in Fredericksburg. 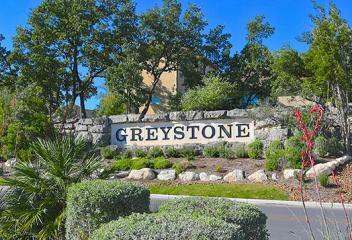 Greystone Country Estates, which is located in North Central San Antonio, features just 125 homes tucked away in the rolling hills of the Texas Hill Country. Search Highlands Ranch real estate and homes for sale, with our free custom MLS search or by exploring the listings below. If you have any questions about Highlands Ranch, please feel free to call our team at (210) 348-3717 or message us online. 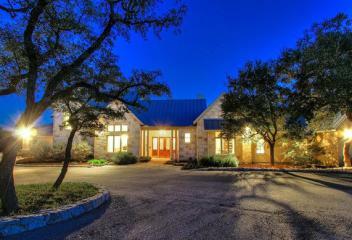 Located just 12 miles north of downtown San Antonio, and just two miles north of the San Antonio International Airport, Hill Country Village real estate is revered, of course, for its prime location. 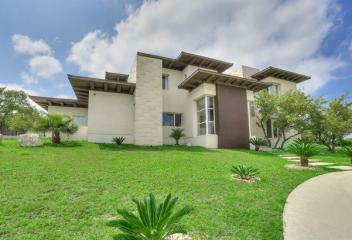 This incorporated North Bexar community is overseen by an active homeowners association. 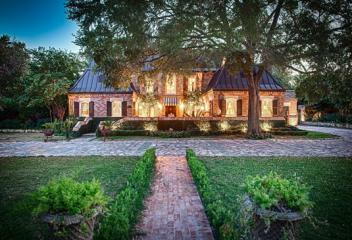 Olmos Park is an upscale suburb of San Antonio which is steeped in history and beauty. Olmos Park, which is an incorporated city in San Antonio, and therefore has its own emergency response services, is located just four miles north of downtown San Antonio. Search Shavano Park real estate, with our free custom MLS search. 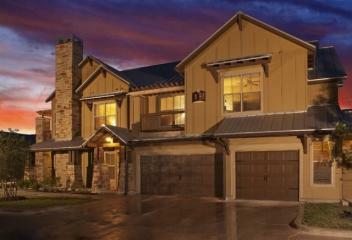 Sonoma Ranch, a community in picturesque Helotes, boasts beautiful, natural terrain of the Texas Hill Country. 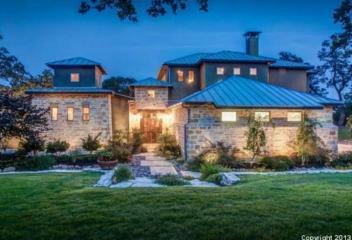 Helotes includes about 6,000 residents and a nice array of small neighborhoods, including Sonoma Ranch. Growing families in particular like Stillwater Ranch, where brick and stone homes can easily expand to meet any new additions to the family. The community prides itself on a diminishing commodity in life: quiet. 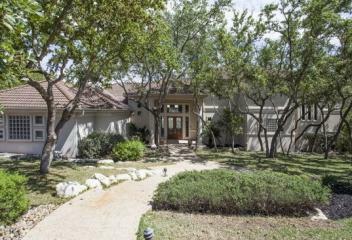 It also prides itself on having friendly neighbors at the 6,000-square-foot pool or on the playground. 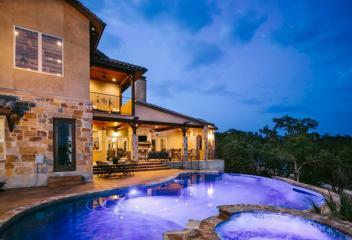 The exclusive, gated community of Stone Oak real estate is home to some of the wealthiest residents of San Antonio. This master-planned community is surrounded by Terrell Hills, Olmos Park and Alamo Heights, which are also exclusive and upscale in their own right. 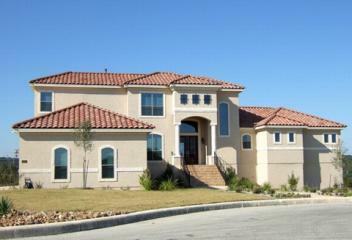 Summerglen is a highly desired suburb of San Antonio, mainly because of its prime location near downtown San Antonio. In fact, the residents of Summerglen can get into the city in often less than five minutes. 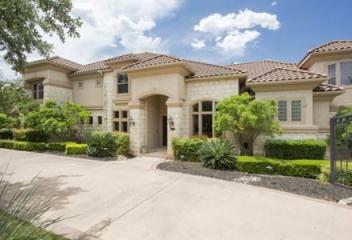 This small suburb of San Antonio has seen real estate increase sharply over the last few years, mainly due to the fact that many buyers are looking to tear down these smaller homes to build larger, stately homes on the prime real estate. 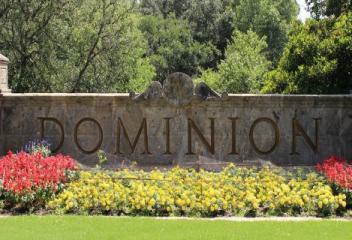 The picturesque Texas Hill Country is home to the exclusive community of the Dominion. Consisting of just 600 private estates, this master-planned, gated community consists of everything from smaller homes to large, expansive estates. Search The Oaklands homes for sale, with our free custom MLS search. VIP Realty connects you to the best real estate in The Oaklands. View current listings below or get in touch with our team to find out more. 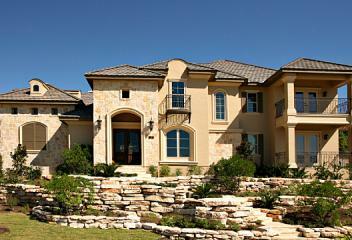 Tuscany Hills Vineyards real estate is part of an extremely popular neighborhood in beautiful San Antonio, TX. Browse the Tuscany Hills Vineyards homes for sale below, or narrow your results further using our free custom MLS search. The exclusive community of Waterford Heights, within the Heights at Stone Oak, is a tranquil respite from the hustle and bustle of the city. 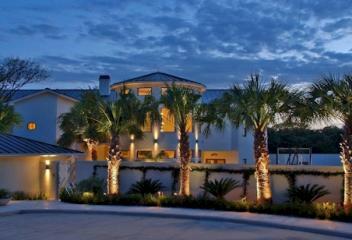 This premier, gated community, which is located near plenty of shopping, dining and entertainment, as well as the San Antonio International Airport, offers one to one-and-a-half-acre home sites and custom estate homes.